Win Brands truck racing tickets! Get set for a UK heavyweight bout of British Truck Racing Championship action at Brands Hatch on Easter bank holiday weekend, 21/22 April. With trucks packing over 1000hp and 5000Nm of torque, they’re the giants of domestic motor racing! 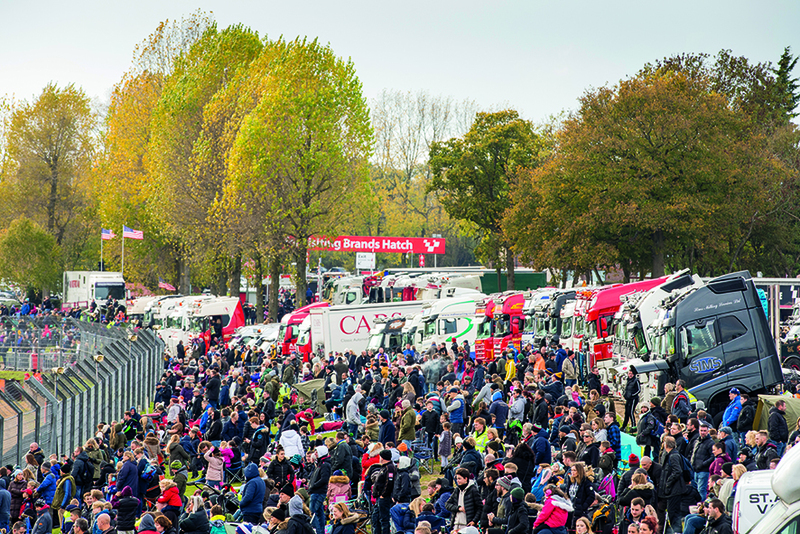 Entering the competition is simple – visit truckanddriver.co.uk/WIN-FREE-TICKETS and complete the form online. The competition closes on Friday 12 April 2019.